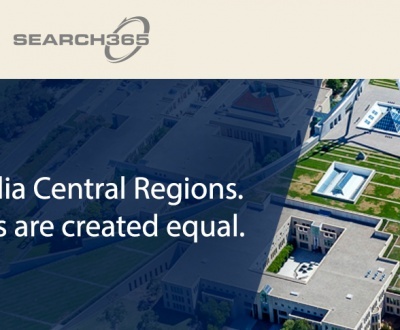 Our team at Search365 have re-built and revolutionised information search and knowledge discovery, improving the chat user experience. The suite of AI powered apps automate business processes, deliver efficiencies and provide better information search and knowledge discovery, creating new business value from existing company data, and optionally linking to external information sources. 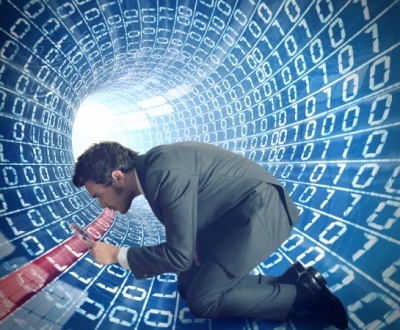 Our analytics platform ensures critical knowledge is always accessible whilst upholding business continuity throughout workload data migration to the cloud. 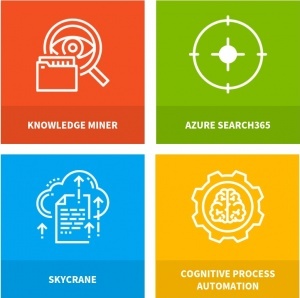 Our knowledge discovery platform is leading the domain, developing information search solutions for all industries; from mining to finance, as well as federal and state government. 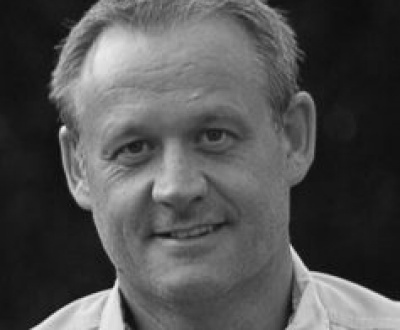 Our team has decades of experience developing knowledge discovery solutions. Over the past five years our team has been working closely to compliance & legal officers, line mangers and search managers understanding their pain points, challenges and requirements surrounding knowledge discovery. 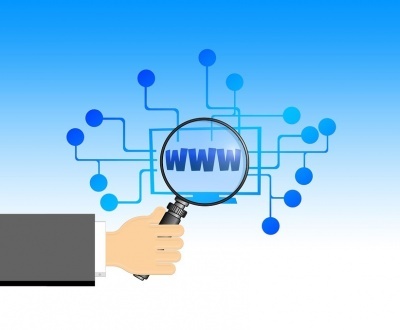 We have now built the leading knowledge discovery platform embedded with this experience, with a suite of apps that are configurable to each industry and client requirement. Our platform consists of 4 sophisticated AI powered applications which, when working together, deliver the fastest, most secure and most accessible information discovery solution on the market. Delivers search outcomes through configuration that is guaranteed to provide precise results based entirely on the user request. 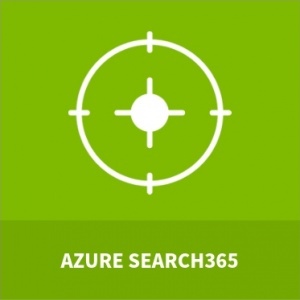 Azure Search365 has been trained to communicate directly with files in over 400 formats, capable of processing natural language (NLP), the application talks to documents and images, delivering fast results that are always in context to the user’s question. 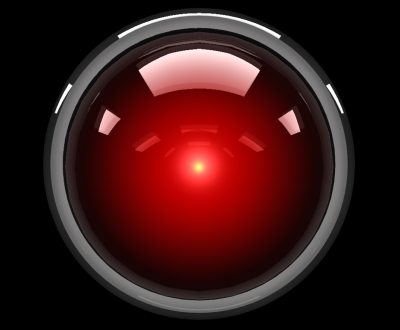 Your virtual assistant, delivering real-time responses from all sources. 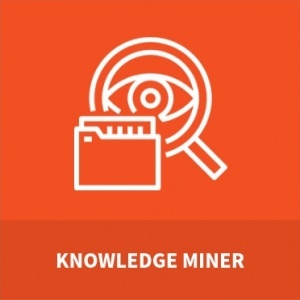 Once the AI has read and understood the user’s question, Knowledge Miner will talk to all documents in context and deliver the user with the exact document, page, and paragraph relevant to their question. 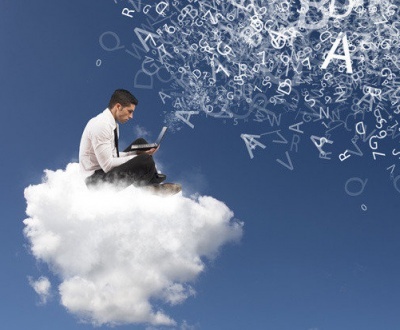 Skycrane interacts with all data types and sources, segments the data, cleans it and sends it to the cloud. 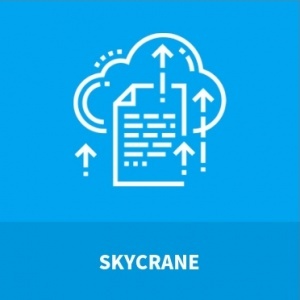 Skycrane upholds business continuity ensuring that documents and files are always accessible and readable throughout migration – on local systems, during migration and in the cloud. Skycrane enables companies to decommission expensive legacy systems and move to bulletproof, secure, cloud data vault whilst maintaining access to all the information the system contained. 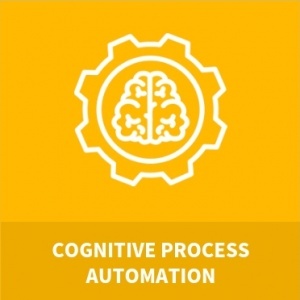 The Cognitive Process Automation application within Search365 is driving the automation of business processes through the combination of natural language processing and text analytics. This automation can enable businesses to automate everything from emails through to customer enquiries and automated user support. 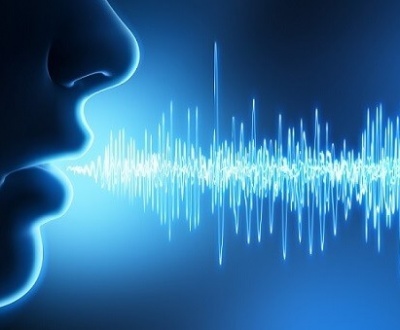 Organizations looking to improve efficiency and embrace the great benefits now available from automation, AI, Natural Language processing and text analytics Cognitive Process Automation is a must. Access the raw power of the Search365 Analytics Platform, however and whenever you want by integrating directly to our sophisticated AI powered knowledge discovery capabilities exposed via our API catalogue.